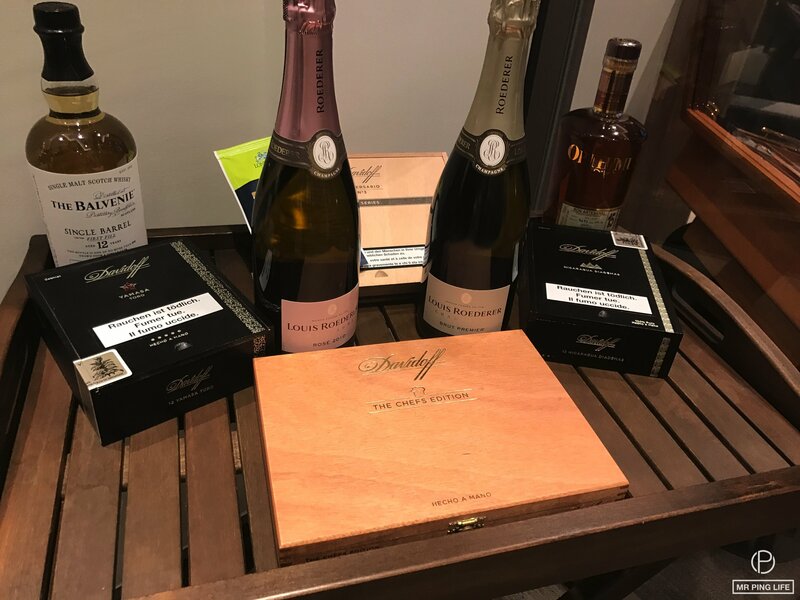 Our Mr. Ping Life Cigar World Tour visited its birthplace again this year, the Davidoff Lounge Rheinsprung, in a twin event on March 22 and 24. 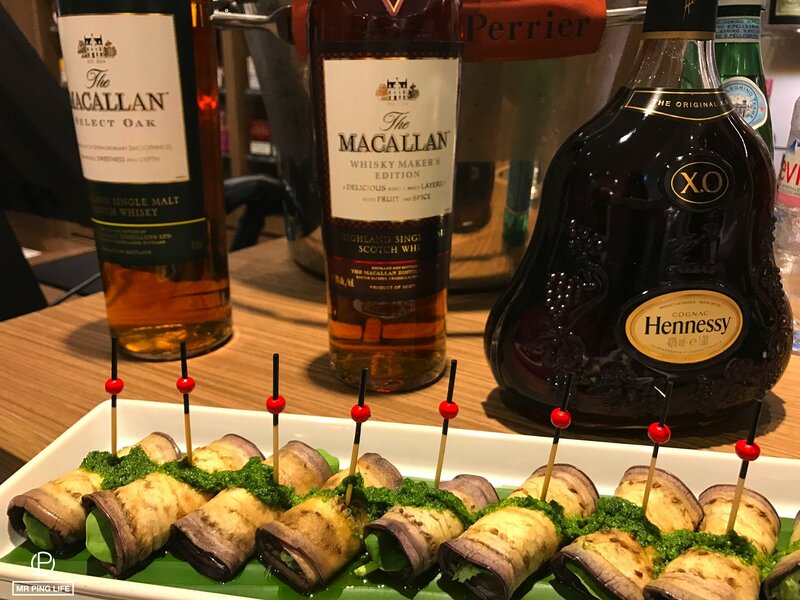 For a guaranteed break in the Baselworld action, friends joined us to taste special cigars paired with premium spirits and luxury tea. Our friends -cigar aficionados, watch collectors, industry execs- gathered on two nights at Davidoff’s charming lounge overlooking the Rhein. With a cigar in one hand and a glass of Hennessy X.O or Macallan single malt layered with fruit and spice in the other, guests went back and forth between the lounge; humidor -where they discovered the wide variety of cigars under a leaf filled ceiling; and reception area for to savor delicious canapés throughout the evening. 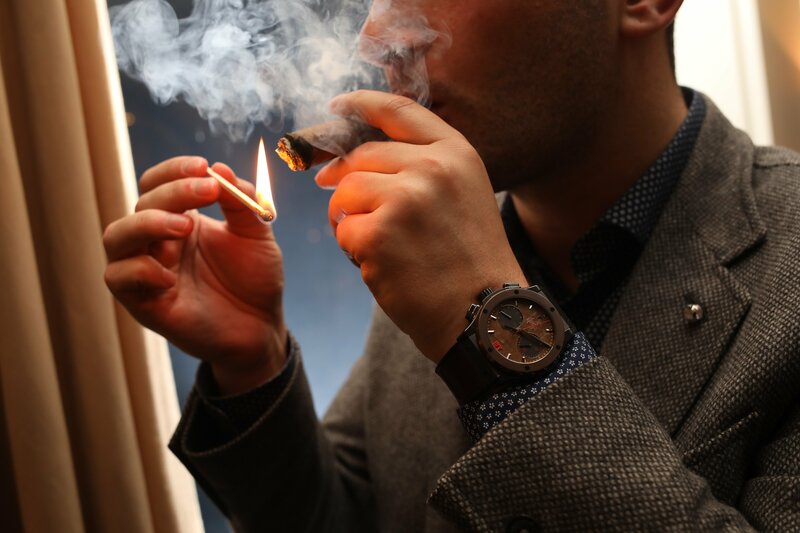 Luxury tea paired with the evening’s cigars offered a soothing effect, to wind down from the hectic Baselworld schedule. Here’s to “Time beautifully filled” with unforgettable memories. 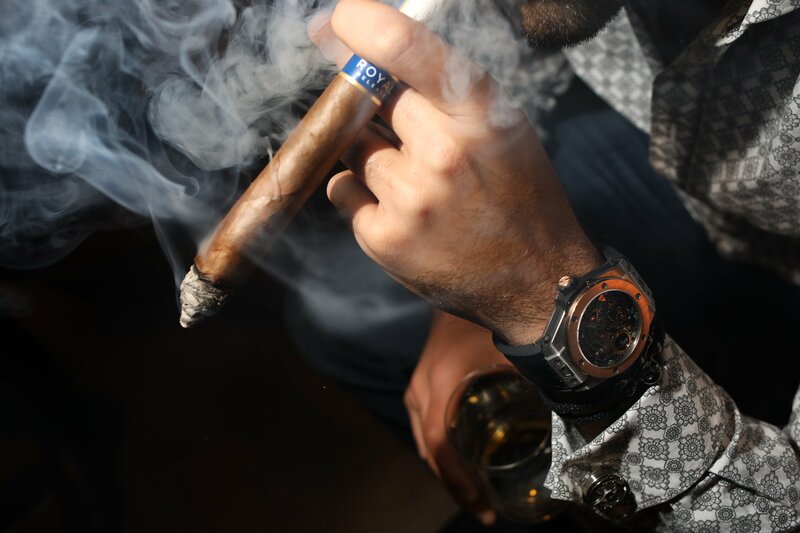 And the Mr. Ping Life Cigar World Tour continues, with our next stop, a series of gatherings in Dubai. Ending 2016 With The Ultimate Mr. Ping Life Cigar World Tour!